Ken Shaw Lexus | Blog | Rumor: Lexus to Debut Semi-Autonomous Driving Tech with Next-Generation CT? Rumor: Lexus to Debut Semi-Autonomous Driving Tech with Next-Generation CT? 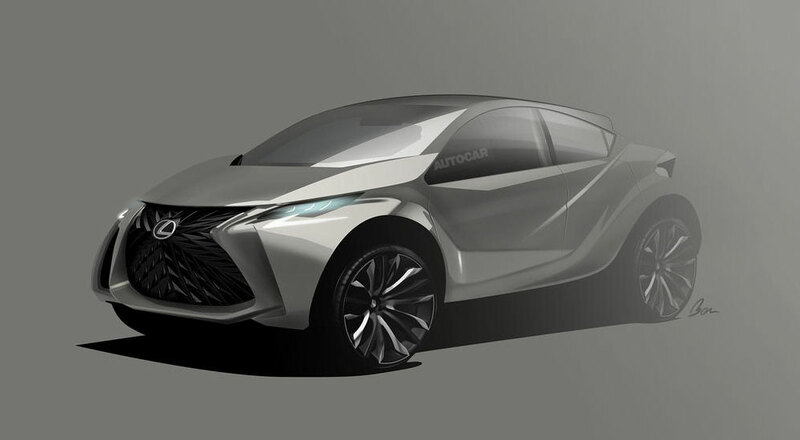 The next Lexus CT, which will be revealed before 2018, will offer “something above” the current car, according to Toyota senior manager Rembert Serrus. He hinted that the next CT will be the first Lexus product to offer semi-autonomous driving technology. There’s quite a bit to unpack here — “something above” would add some credence to the idea that Lexus will replace the CT with a similarly sized sub-compact crossover, as the other interpretation of the hybrid hatchback moving upmarket seems unlikely. Also, would Lexus really debut new semi-autonomous driving technology in an entry-level model instead of a more obvious choice like the upcoming flagship LS sedan? This would be a bold move, as it runs counter to the strategy being employed by competitors — it would certainly increase the install base for autonomous driving, and put Lexus at the forefront of this emerging technology. But does it make sense?